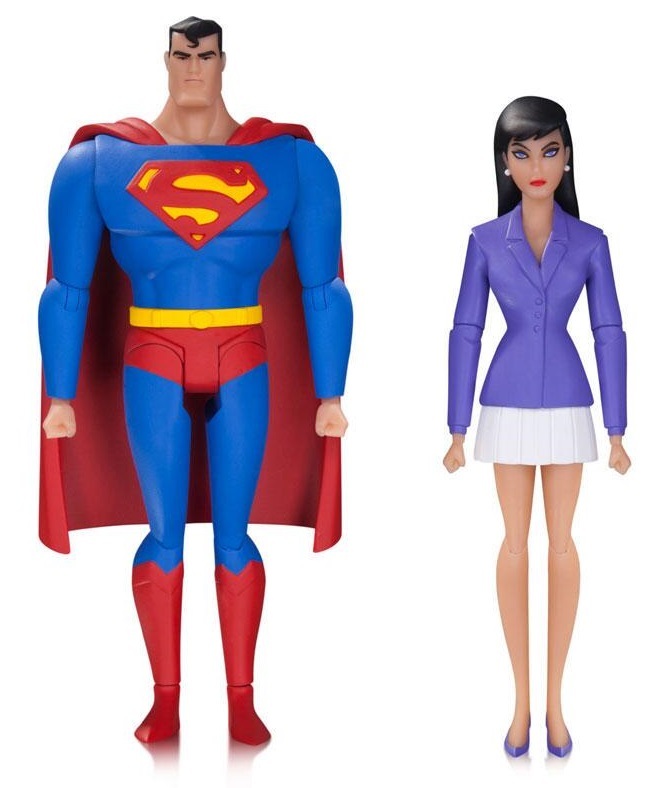 DC Comics' greatest animated couple, Superman and Lois Lane, is now available in this killer action figure 2 pack based on designs from the popular ‘90s cartoon Superman: The Animated Series. Created from actual design pages from the show's creators, these 6” renderings of the Man of Steel and the Daily Planet's most daring reporter are brought to life in spectacular detail. 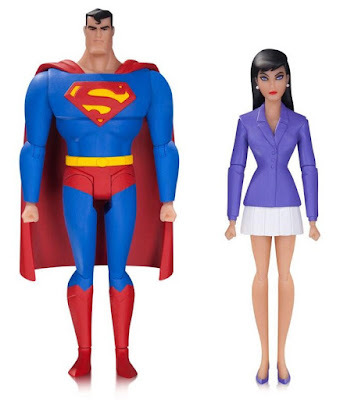 The Superman: The Animated Series 6” Action Figure 2 Pack can be pre-ordered now at Entertainment Earth for $49.99 here.